Here at Cumbria Emergency Plumbers we received a call from The Kings Arms Cartmel where one of the guest showers was faulty. Importantly the room was booked out that night,and therefore a plumber was needed urgently ! We were there within an hour of the call and promptly changed the faulty shower over for a new one . 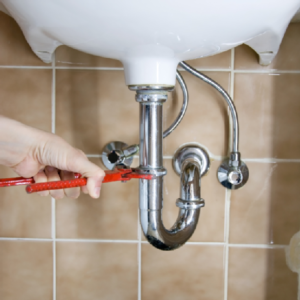 So if you are are in Cartmel and need a plumber please call 01539 468059 for fast efficient service.